When a new Windows 10 update isn't showing up, use this guide to download and install cumulative updates manually. In this article, we'll walk you through the steps to find, download, and install updates manually on your device. 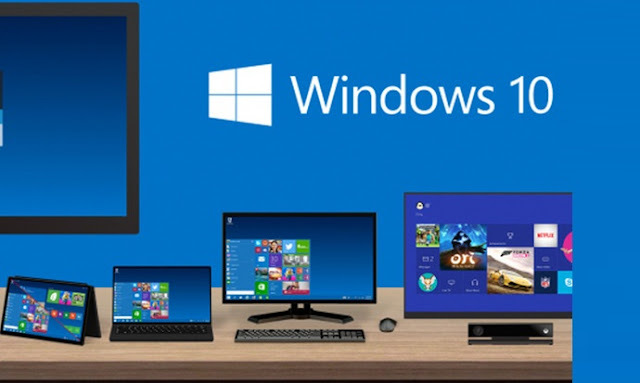 Microsoft makes available updates for Windows 10 in the regular basis to patch any security hole and to improve the functionality of the operating system. However, even now that updates are mandatory to keep devices always up to date, sometimes updates may not appear for download on your computer for a long time. Although Windows Update is the preferred method to get updates, Microsoft also allows users to manually download new patches as they become available through the "Microsoft Update Catalog" website. 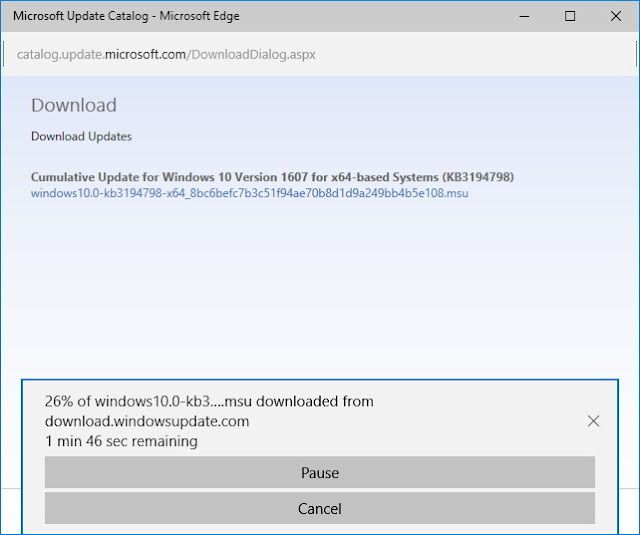 While mainly a resource for IT administrators who need to test updates before pushing them to devices in their network, you can use the Update Catalog to quickly download a new update if it's not showing for you in Windows Update as an alternative option. It's important to note that the Microsoft Update Catalog doesn't list anything, instead it's a search page, where you must know exactly the update you want to download. 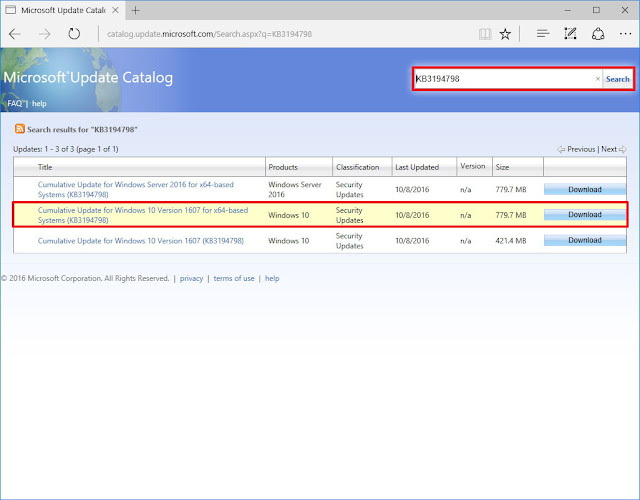 Visit the Microsoft Update Catalog website. Quick Tip: If you can't access the site using Microsoft Edge, you can also try opening a new InPrivate window, which should let you get through. Do a search for the update using the KB number for the update you want. For example, KB3194798. A pop-up window will appear with a direct download link, click it to download the .msu file. While you can simply double-click the .msu file to install a new update for Windows 10, you may prefer to include options, such as to prevent the operating system from restarting to finish applying the update, which is something you can do using Command Prompt. Use the Windows key + I keyboard shortcut to open the Power User menu and select Command Prompt (admin). Note: We're adding the /quiet /norestart switches to prevent the operating system from restarting your computer after installing the update, but later on, you must manually reboot your device to finish applying the update. Quick Tip: If the name of the update turns to be very long, simply begin typing "Windows10.0-kb" and the hit the Tab key to autocomplete the name. 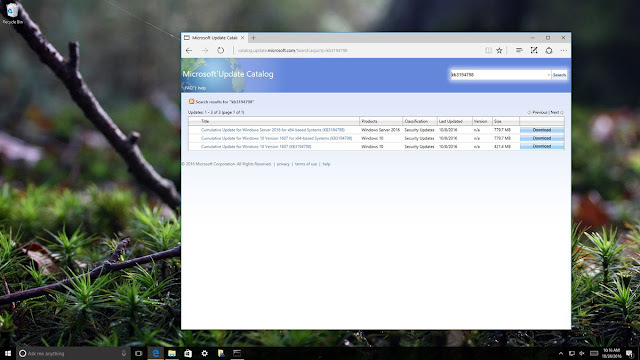 The Microsoft Update Catalog website works best using Internet Explorer, but recent changes that removes ActiveX requirement now allows users to access the site using Chrome and Microsoft Edge. Additionally, alongside cumulative updates, you can also download the latest updates for certain device drivers, and Surface updates. It's worth pointing out that even though sometimes updates won't get through because of a problem on your computer, there will be other times when an update won't show up because it's not compatible with your system. If you install a patch that is not working correctly, you can always use our guide to uninstall a problematic update. 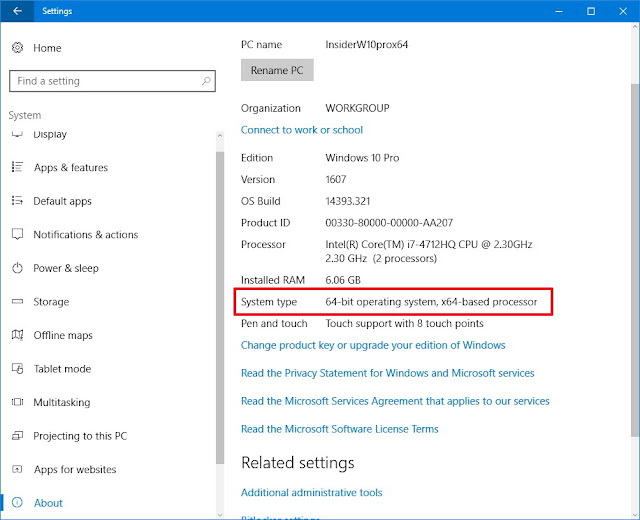 While we're focusing this guide on Windows 10, the same concept shown here works to download and install updates on previous versions of the operating system, including Windows 8.1 and Windows 7.